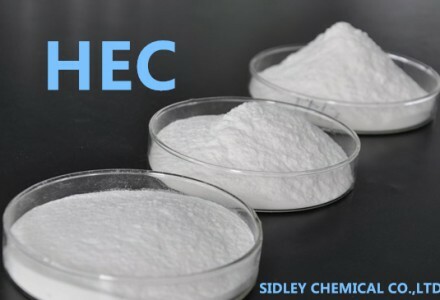 SidleyCel™ Hydroxypropyl MethylCellulose product is a non-ionic cellulose ether made through a series of chemical processes, with the natural polymer cellulose as the raw material. 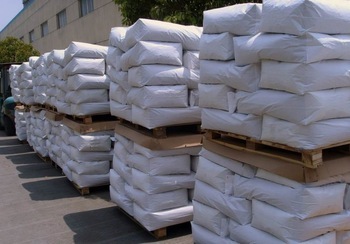 The product is a non-ionic cellulose ether in the shape of white powder, odorless and tasteless. In cold water, it swells into a clear or slightly turbid colloidal solution. 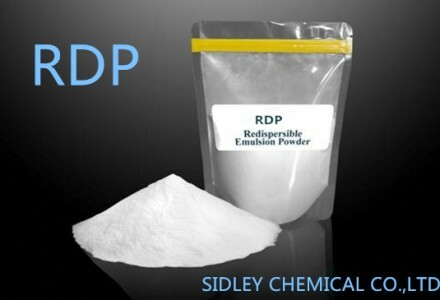 It has thickening, adhesion, dispersion, emulsification, film-formation, suspension, gelation, surface activity, water retention, providing protective colloids and other properties. Hydroxypropyl methylcellulose (HPMC) can be used in building materials, synthetic resin, ceramic industry, medicine, food, textile, agriculture, daily chemicals and other industries. 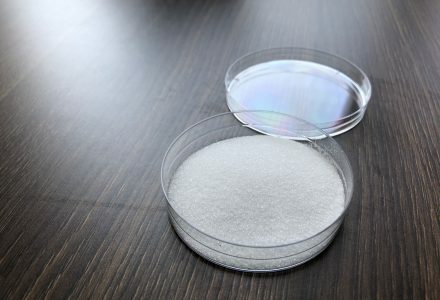 Hydroxypropyl Methyl Cellulose products have different proportions of Methoxy and Hydroxypropyl, thus affecting the thermal gelation temperature of Hydroxypropyl Methyl Cellulose, and other property items. In processed foods, Hydroxypropyl MethylCellulose has many excellent properties. According to the thermal gelation, film-forming, thickening and other properties it can be applied to different foods so as to enhance the taste of food. The formulation of bread contains 1% of Hydroxypropyl Methylcellulose, and gelation occurs in contact with hot oil. In this way, a protective layer can be formed at the edge of the frying food, greatly reducing the absorption of fat. Application of SidleyCel™ Hydroxypropyl Methyl Cellulose in the Construction Industry: As the water-retaining agent and retarder of cement mortar, it enables the mortar to have pumping property. In plaster slurry, gypsum materials, putty powder or other building materials, it acts as a binder and helps to improve the spreadability and prolong the operating time. Application of Hydroxypropyl Methyl Cellulose in PVC (Polrvinyl Chloride): In the production of PVC, it can act as a dispersing agent, the main additive in the preparation of PVC by suspension polymerization. 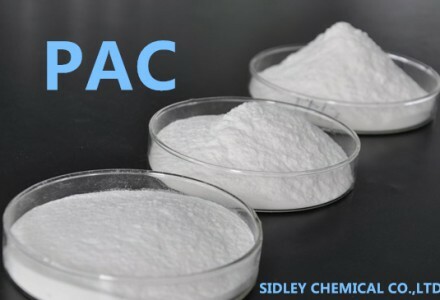 As the product is non-ionic, and in the preparation process can be effectively purified by washing with hot water, it has a very low ash content. Hydroxypropyl Methylcellulose products can fully meet the standards for use of medicine, food, and personal care products. In the polymerization process of PVC suspension polymerization system, The use of Hydroxypropyl Methylcellulose as a dispersant can improve suspension dispersion properties, can also improve the particle morphology, and enhance the absorption performance on plasticizers. Hydroxypropyl Methylcellulose has high water-holding capacity, can extend the working time of mortar, improve work efficiency and is good for the mortar to produce high mechanical strength during solidification.